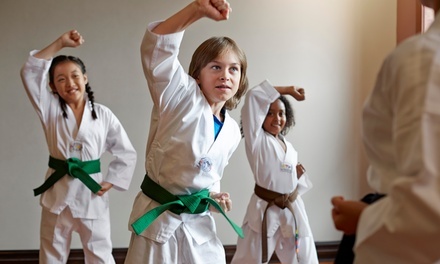 $29 includes 1 week of unlimited martial arts classes. Free uniform when you sign up as a regular AKMA Student! Spring and Summer Camp Sale! Try Us This Spring for Just $29! Click Here to get our Spring Special Deal! Sign up for our Spring Special Deal! Just $29! Includes 1 week of unlimited martial arts classes. Free uniform when you sign up as an AKMA Student! Find Out More about AK Martial Arts & Fitness Seminars, Camps, Classes, Tournaments, Parent Night Out and Community Events.